Tickets can be bought online using the panel at the bottom of each event page. If buying less than 3 days before the event, make sure you print your tickets or bring your mobile device. 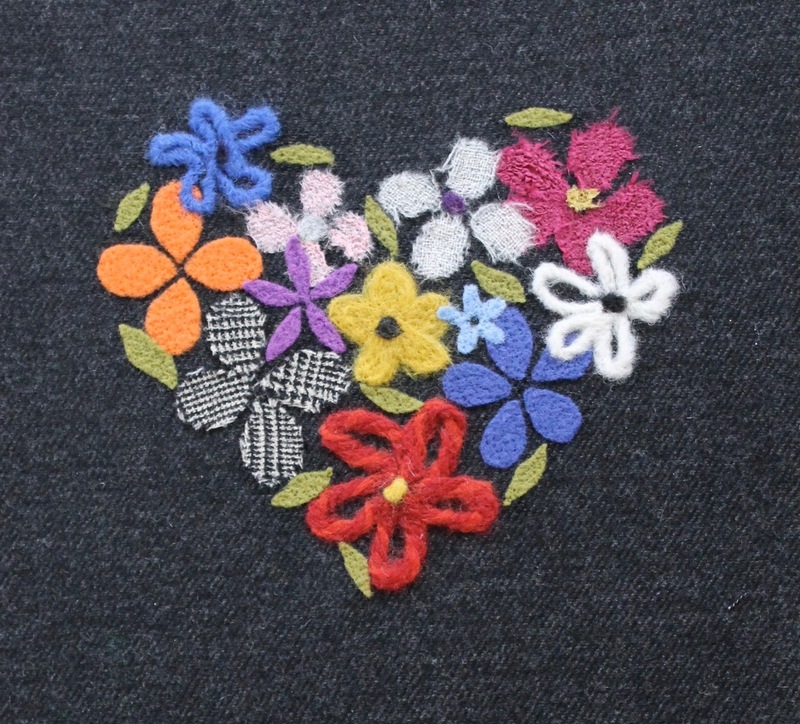 Spend the afternoon making a gorgeous heart sampler as Jayne Emerson guides you through this simple crafting technique. There will be boxes full of wonderful fibres and fabrics to work with, and Jayne always makes sure that everyone returns home with a finished piece. These samplers can then be stretched over canvas, box-framed or even made into cushion covers.